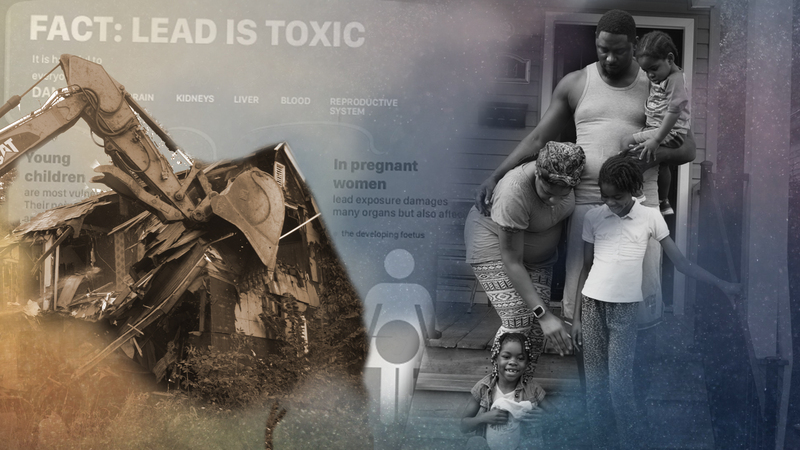 The toxic water of Flint, Michigan, reminded us that lead is a very persistent poison. 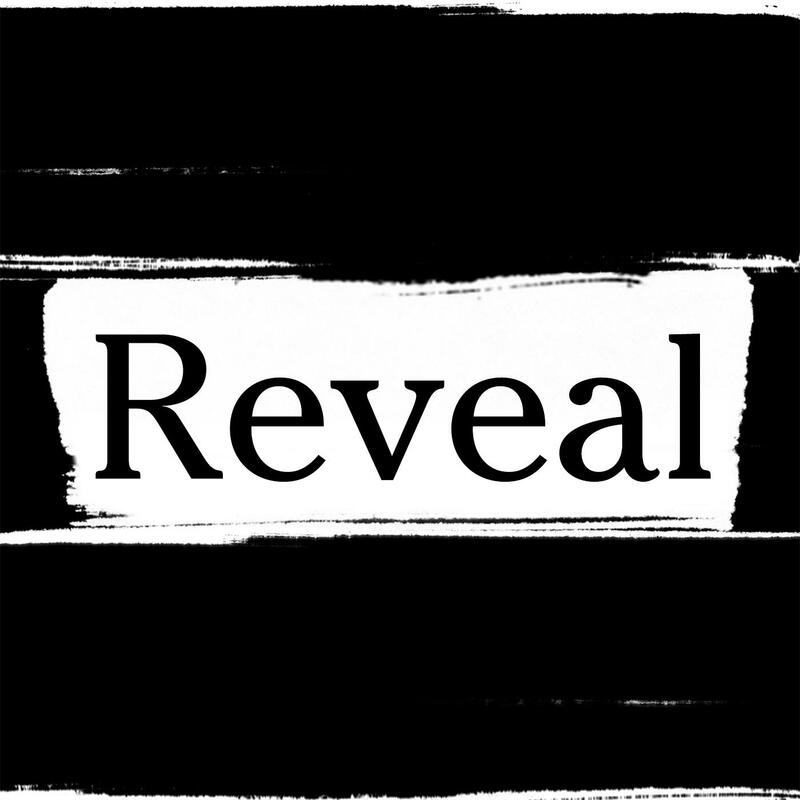 This week, Reveal investigates the lurking threat of lead from the dust of urban demolitions to the wilds of Wyoming. Hear how contractors help one another cut corners on demolitions, putting kids at risk, while city officials study the problem. Meet a public health nurse who explains why she advises families to choose a homeless shelter over a lead-tainted apartment, and learn how childhood lead poisoning still affects one man decades later. Progress has been made cleaning up lead. But much remains to be done.